Tithe.ly makes online giving awesome! 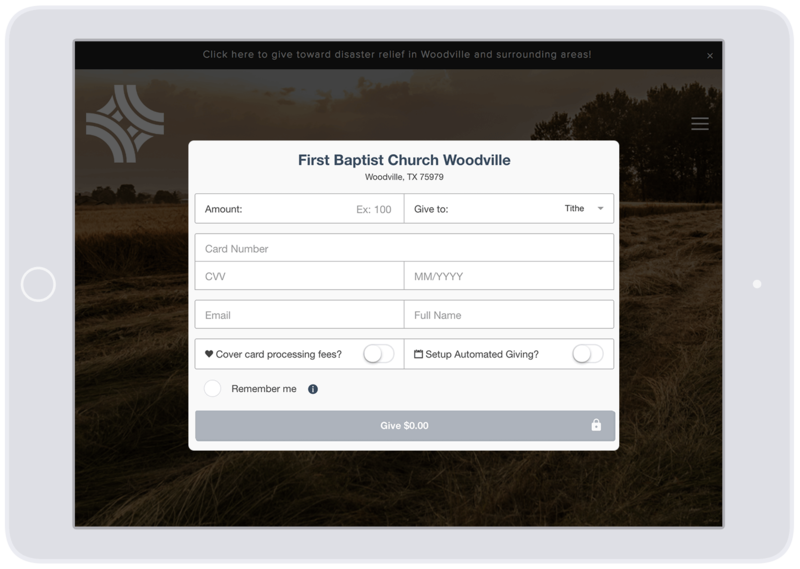 Increase tithes & offerings by making it simple for people to donate through a custom giving page on your church website. 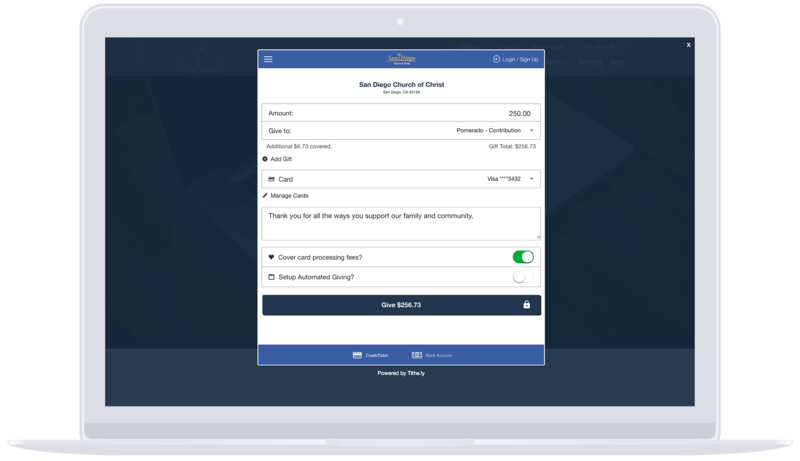 Tithe.ly gives you a giving form that is simple to use and keeps donors on your website. Transactions are transmitted using 256 Bit TSL/SSL and card data only touches Level 1 PCI-DSS compliant systems. Card details are tokenized, stored, and encrypted on industrial grade servers. Our security is on par with leading financial services and banking institutions. Credit card, debit card, and ACH (eg. bank account) accepted! We believe giving to your local church should be meaningful, simple, and fast. That’s why we make it easy for your donors to use the payment method of their liking when giving to your church, ministry, or non-profit organization. Deposits arrive in your bank account on a 2-day rolling basis after an initial 7-day hold. Or you can opt to receive transfers weekly or monthly. Tithe.ly works in the United States (US), Canada, Australia, Singapore, Hong Kong, New Zealand, Japan, and the United Kingdom (UK). More countries coming in 2018!  Built for churches and ministries, the Tithe.ly online giving platform enables your church to receive donations securely from anywhere, at any time.  Take donations or event registration, support missions or camp signup, and much more through your church website. 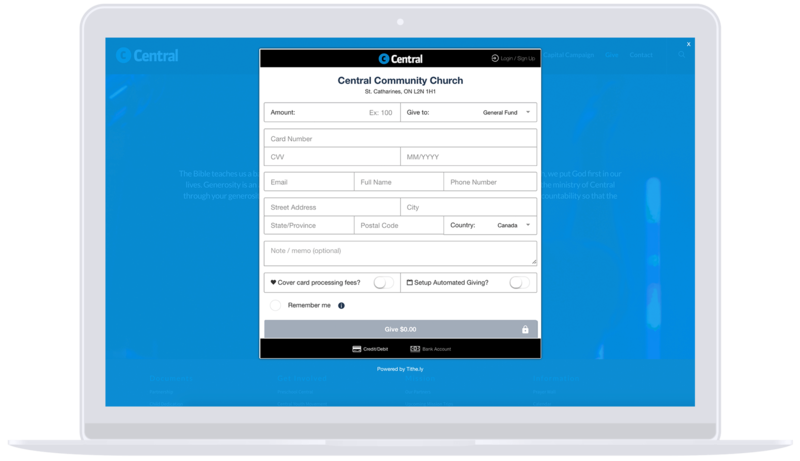 Put our church giving form anywhere your donors are: your website, on partner or ministries site, on their phone, and beyond. The result? Donors give more! 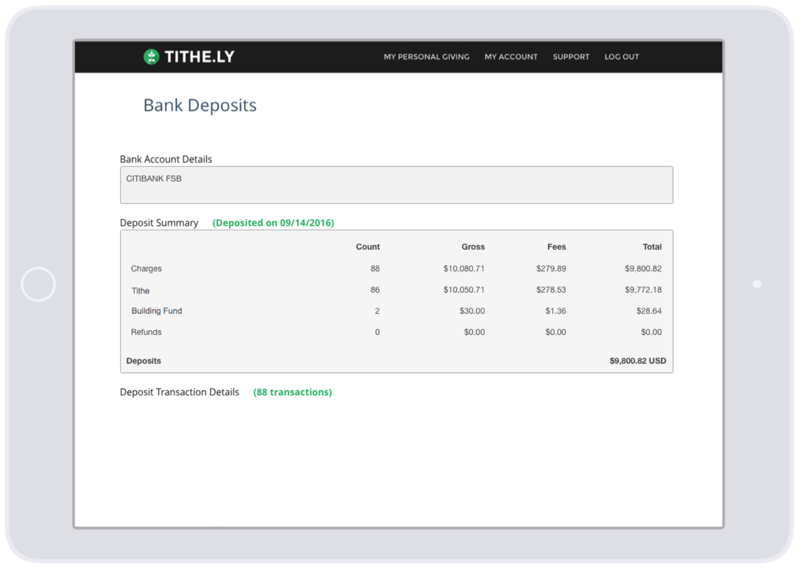 Tithe.ly will help you with how to set up online giving for your church. Customize the options people can give to (Tithe, offering, missions, building fund, church plant, and more.  Take control of you church donation form and put your band in the forefront so members and others looking to support you feel confident in making an online donation. Studies show that people are 6x more likely to give when they’re not sent to a third-party site as many donation forms require (ex. PayPal or Pushpay). 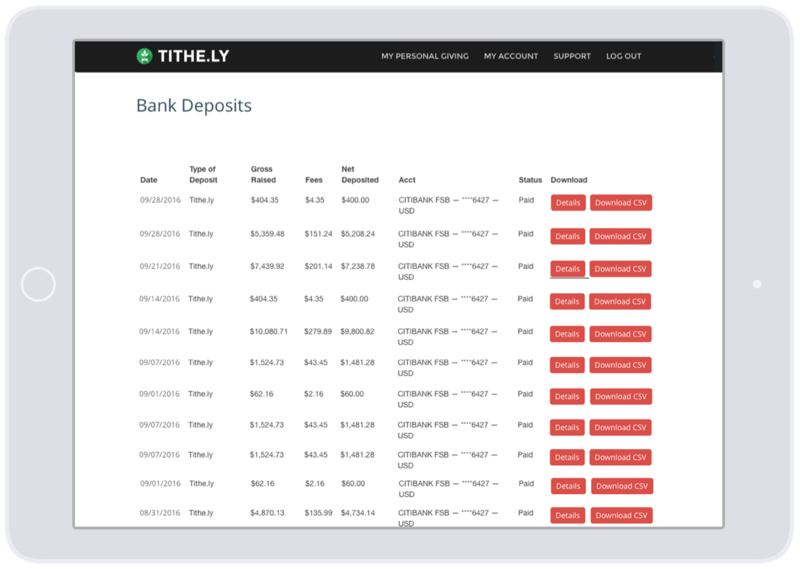 With just a few lines of code that you can copy/paste, Tithe.ly seamlessly embeds our church giving form right on your website! And it works beautifully on mobile. Accounting and bank reconciliation should be simple, but all to often they’re not. In order to change that, we’ve gone to great lengths to spend time understanding exactly what churches, ministries, and non-profits need to effectively and efficiently manage their finances. We’re obsessed with making things simple. We’ve taken the friction and complexity out of everything, from the way people give to the way you signup your church, ministry, or non-profit. your needs. For example: Tithe, Offering or even Men's Conference Registration. Download this free guide today. It's packed with useful information on all things mobile giving. You'll find answers to all your questions and gain knowledge about things you didn't even think you needed know.